There is an ancient Chinese curse that runs, “May you live in interesting times.” We are certainly living in interesting times—the time of Ascension—and it often feels like a curse. 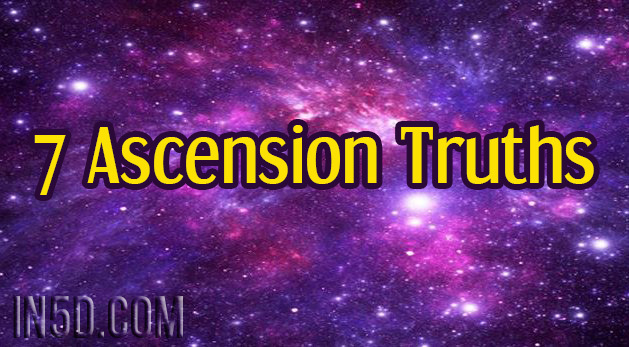 The physical, mental and emotional symptoms of Ascension can be debilitating for long periods. The anxiety, pressure and sense of always being on edge can feel overwhelming. Ascension changes you from a caterpillar into a butterfly. This, too, sounds lovely—except that, in its cocoon, the caterpillar melts into a primal soup with no recognizable DNA. If you’re sitting around waiting to find the right guru, the right modality, the right deck of angel cards, you will be waiting a long time while the waters of Ascension rise about you. Ascension isn’t a bus stop; it’s more of an ultra-marathon. The Ascension process is not going to slow down or stop to wait for you to tie your spiritual shoelaces. The acceleration of the planet has passed that stage. You’re along for the ride and it’s up to you how you face it. Ascension will accept a 99% casualty rate on the road to 5D. The more adept you become at riding the energy waves, the bigger and faster the waves get. Early on, you get a breather between major issues. Over time, the breathing space contracts and eventually disappears—just as you reach the deepest and most painful parts of the journey. Ascension always takes you somewhere that scares you—that’s its job. Wherever there is fear, there is unexpressed pain from that fear. A forward step along the Ascension superhighway is always a step out of limitation, out of your comfort zone, through repressed fears and into a brave new world. As Ascension intensifies, grace becomes not just desirable but necessary. I suspect it may not possible to reach the hardest stages of Ascension without developing it. Grace comes when you surrender to the process. Surrendering doesn’t mean giving in. It means fully accepting where you are without judgment. Can you love who you are and where you are in the midst of the deepest crisis? When you do, things get very interesting indeed.